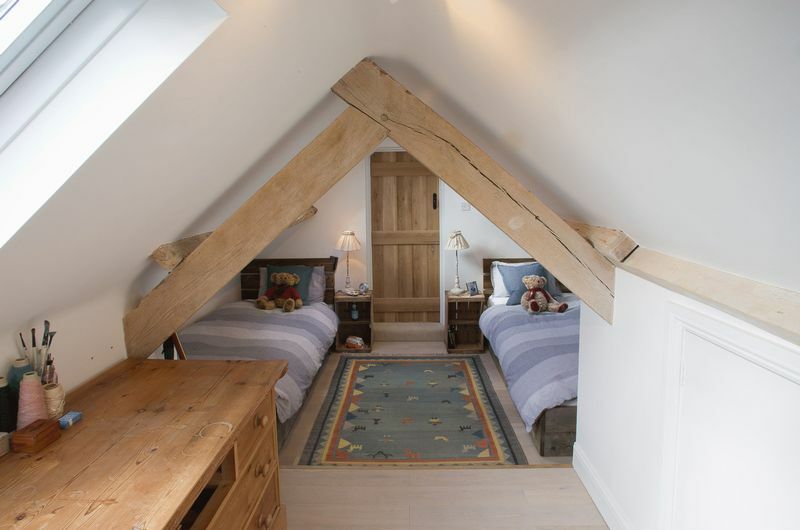 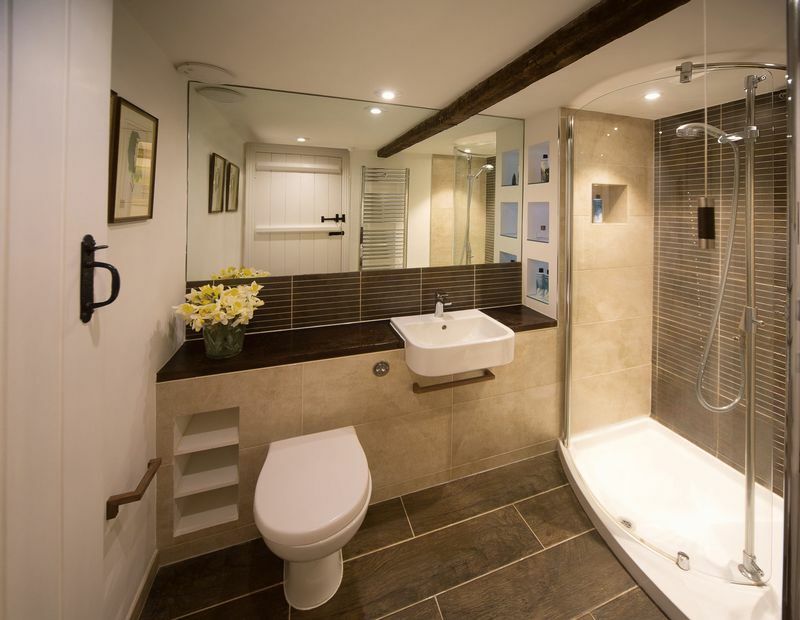 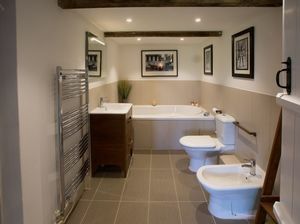 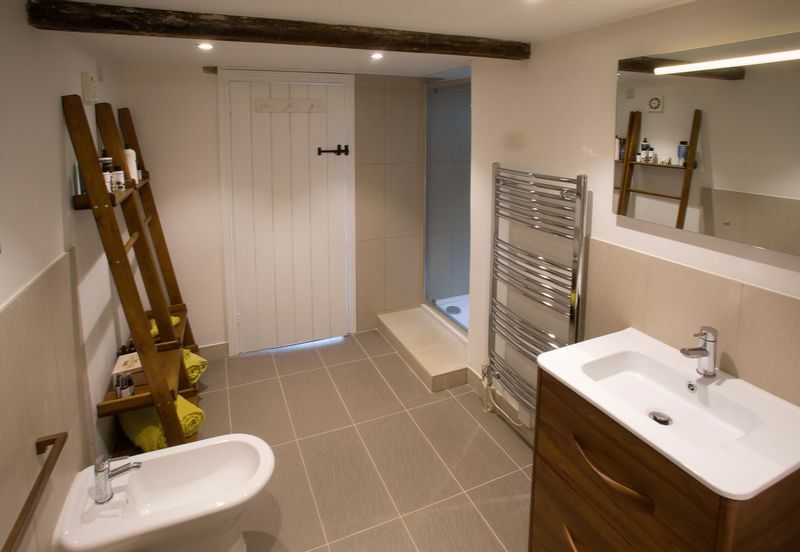 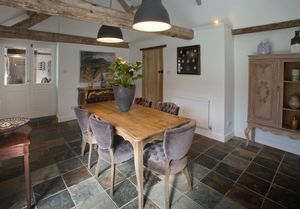 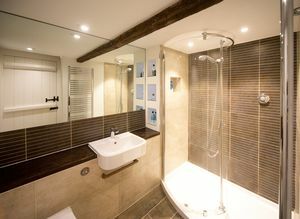 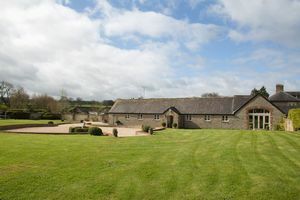 An attractive five bedroom barn conversion which has been tastefully converted by the current owner. 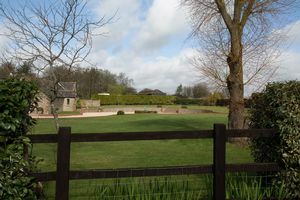 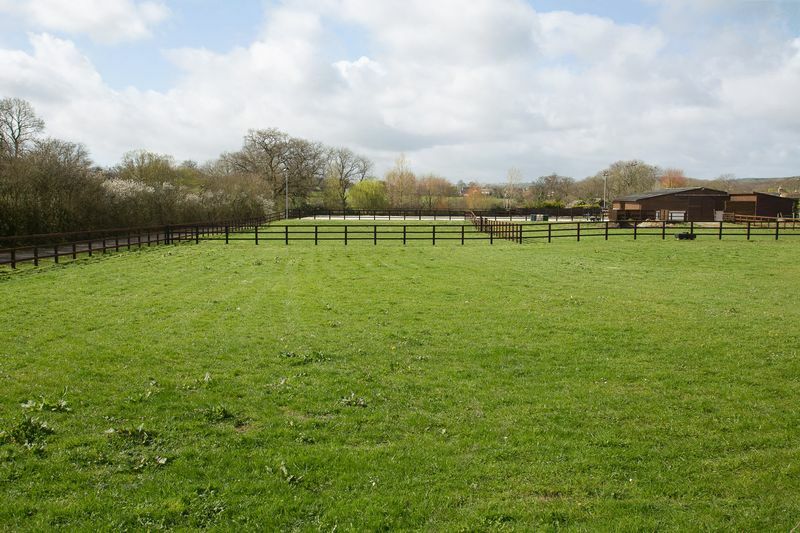 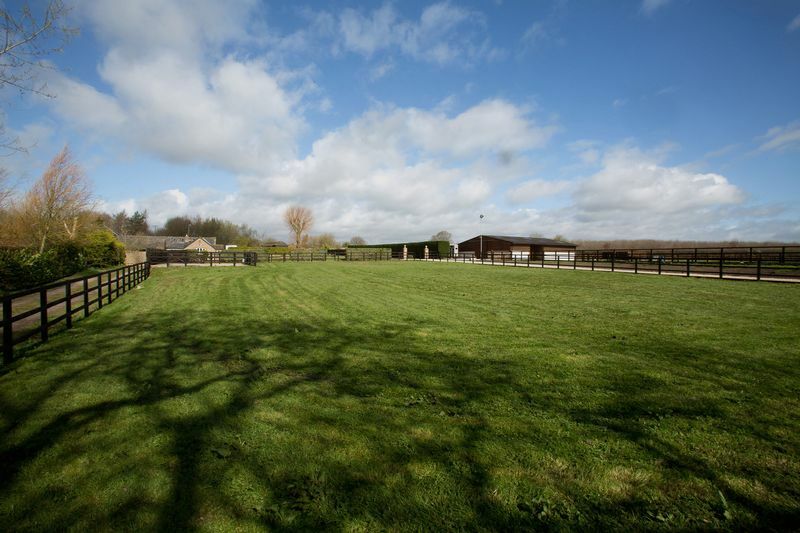 The property is set in an idyllic, peaceful location in grounds of approximately 4 acres. 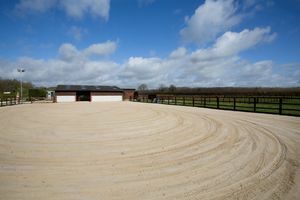 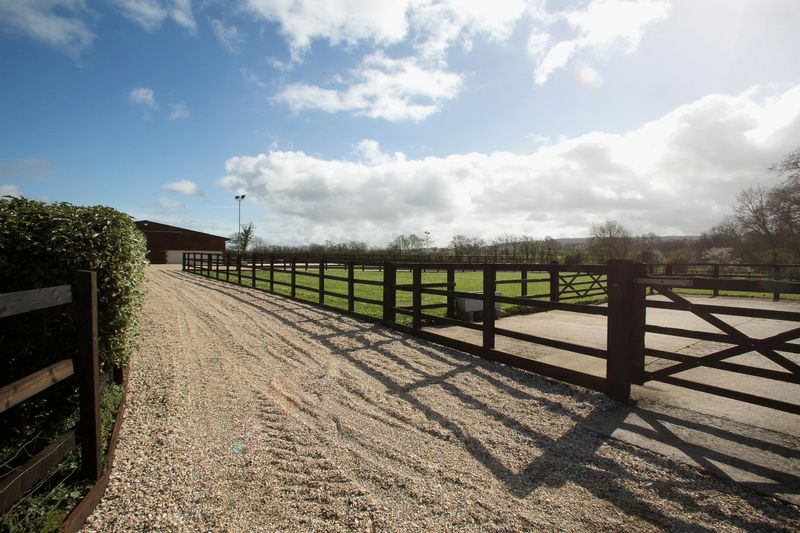 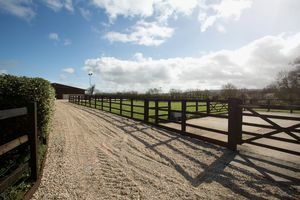 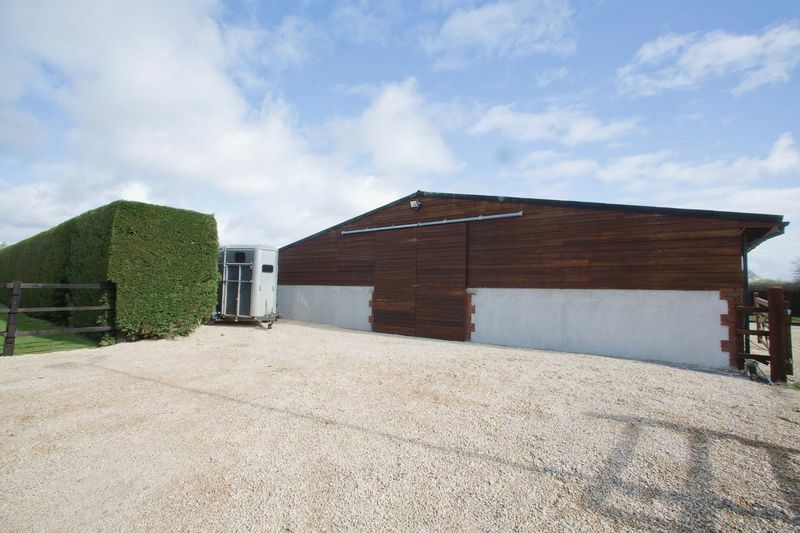 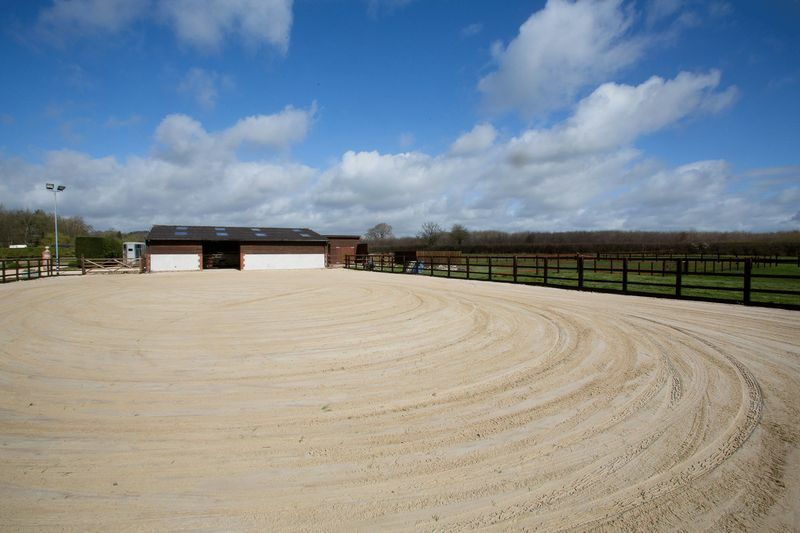 There is an American style barn with six loose boxes, tack room and a full size menage alongside paddocks and gardens, single garage and open garaging. 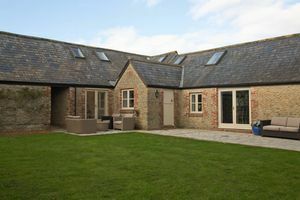 Tynemead Barn is situated in a rural position in the heart of this popular village of Witham Friary. 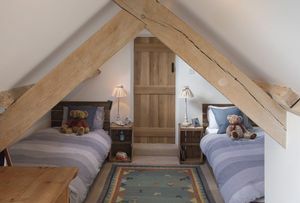 Once forming part of Tynemead Farm this 17th Century barn conversion over the years has undergone a substantial renovation by the current owner. 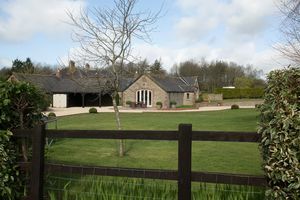 The property sits well within its grounds and enjoys the views of its own land complete with countryside views beyond. 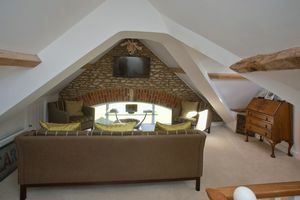 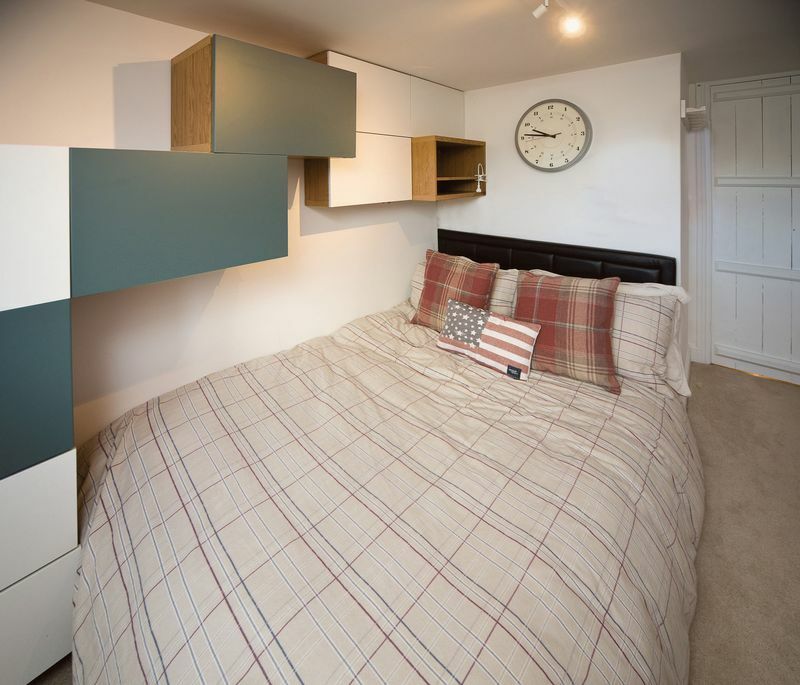 The accommodation has been tastefully decorated throughout and is full of natural light with many of the rooms benefiting from a double or triple aspect. 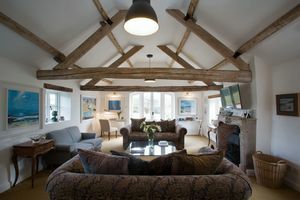 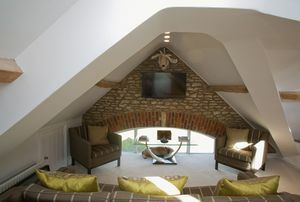 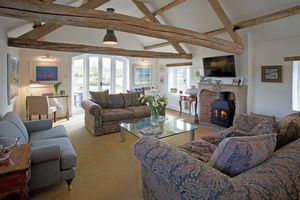 Careful consideration has been taken to retain many of the barns original features including the wonderful natural stone, open beams, a working fireplace and hard floors. 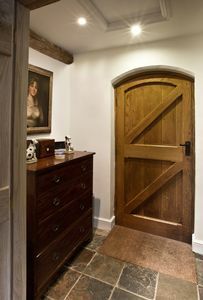 The impressive entrance leads to the hall where to the left you will find a modern fitted cloakroom. 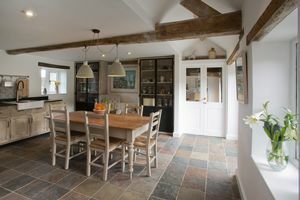 The spacious dining room is the next room you will meet which has French doors leading to the secluded garden at the rear of the property. The superb well proportioned sitting room has triple aspect and a wonderful fireplace which is home to a wood burning stove. From the dining room, you will find the kitchen/breakfast room. 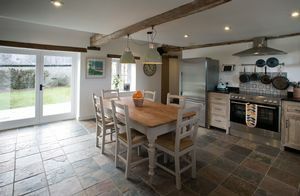 The fitted kitchen is of a contemporary style and blends in perfectly with the rest of the house. 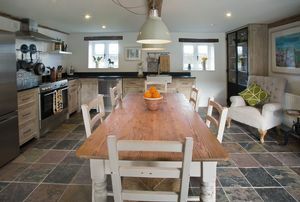 The kitchen has a slate floor and French doors leading to the rear garden. 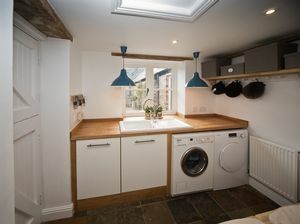 The utility room is perfectly placed next to the kitchen. 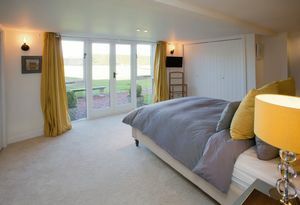 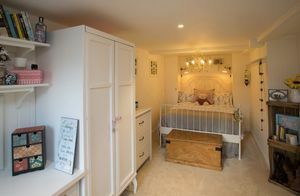 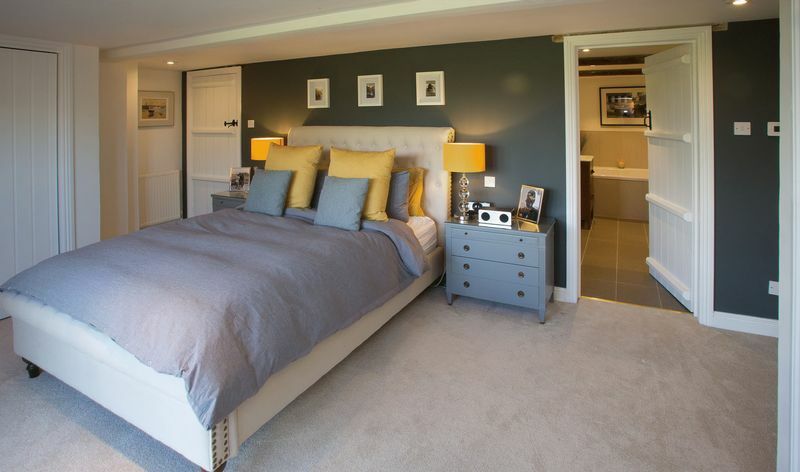 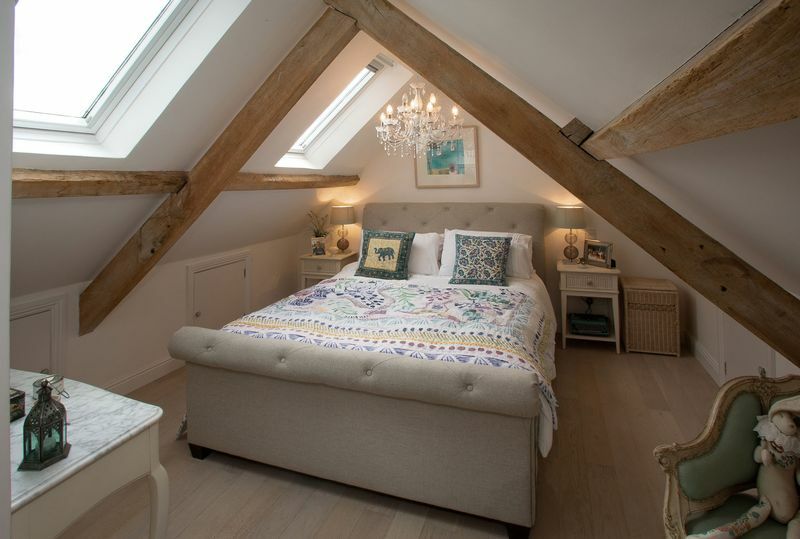 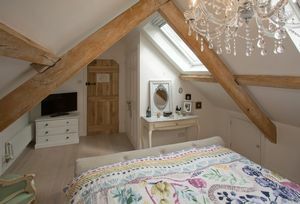 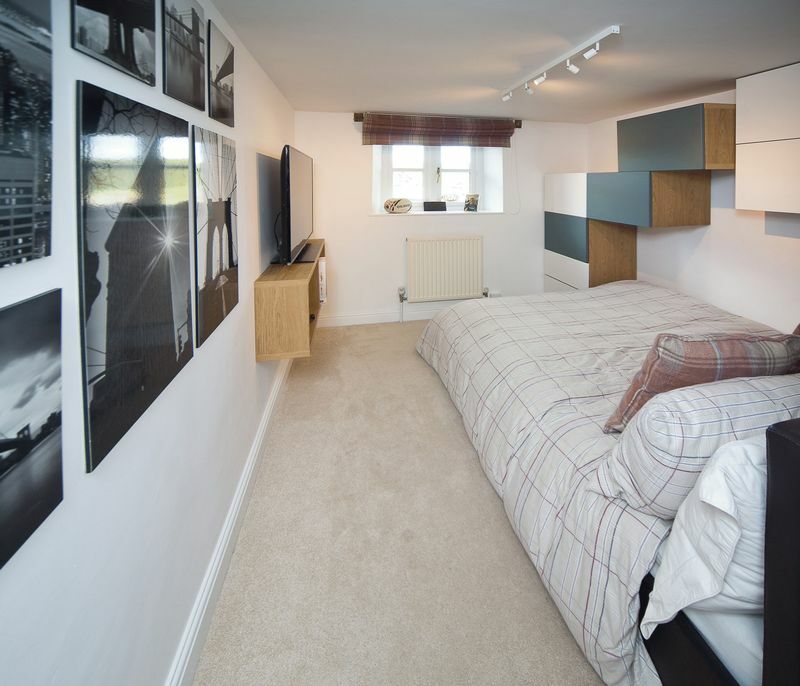 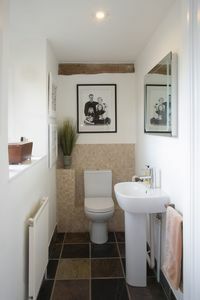 At the far end of the property is the master bedroom which has a spacious en-suite bathroom. 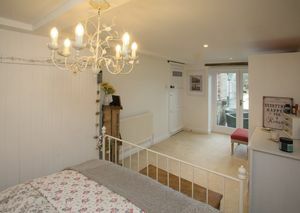 From the bedroom, there are French doors leading to the front garden. There are two further bedrooms and a family bathroom on this floor. 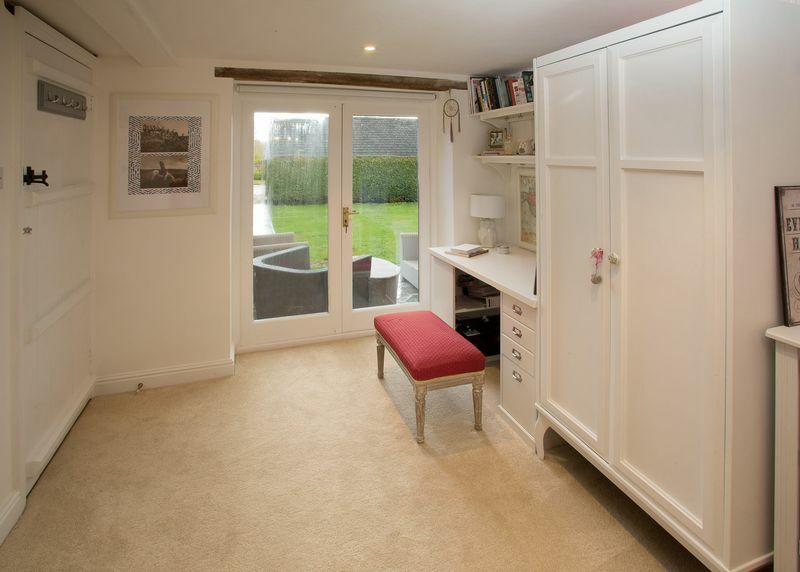 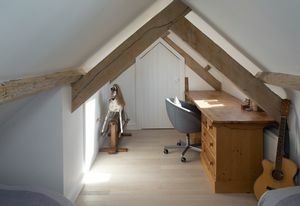 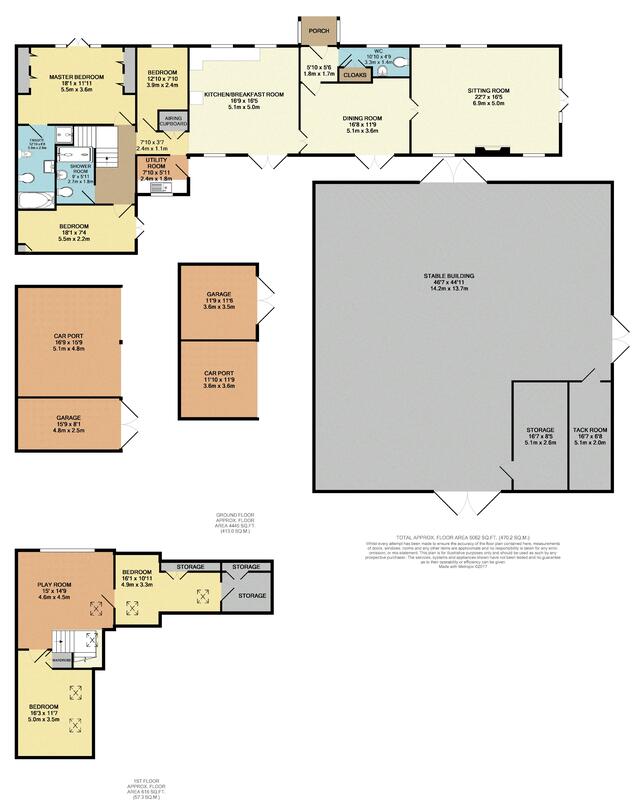 Upstairs there is a second sitting room/study and two further bedrooms and eaves storage. 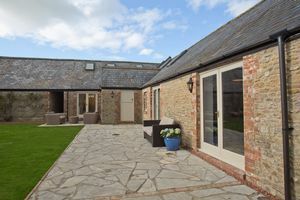 The property benefits from scope to extend if further accommodation was required. 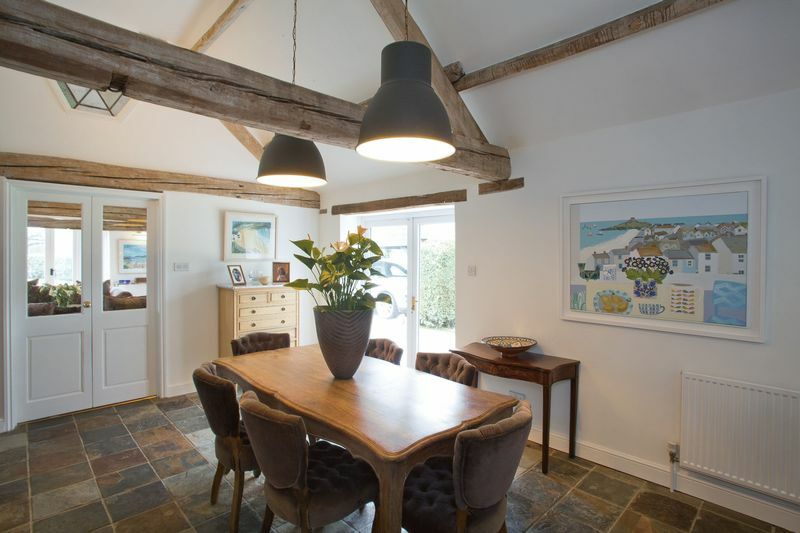 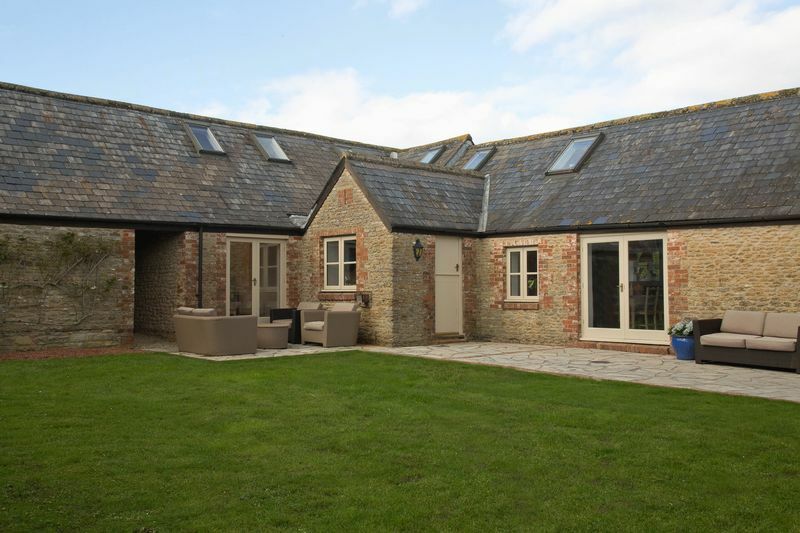 (subject to any necessary planning permission) This is a truly stylish country family home. 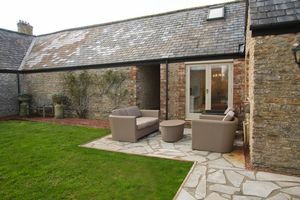 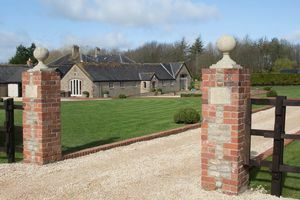 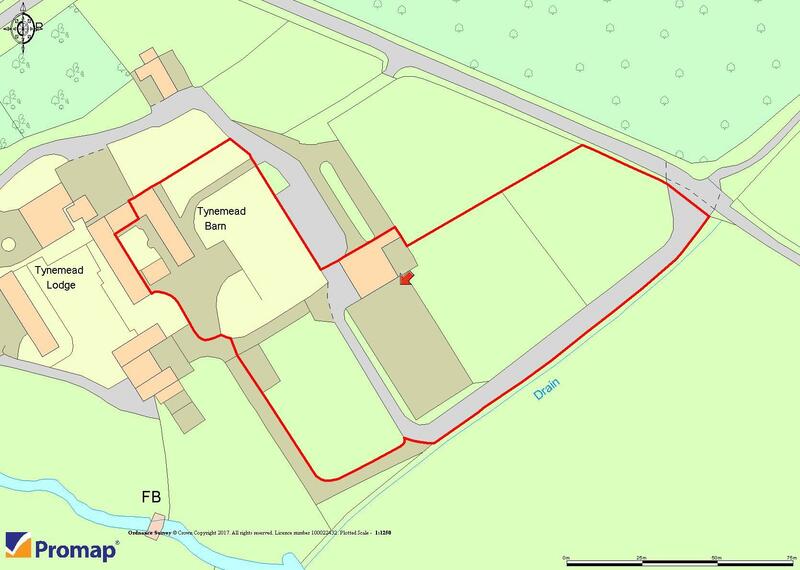 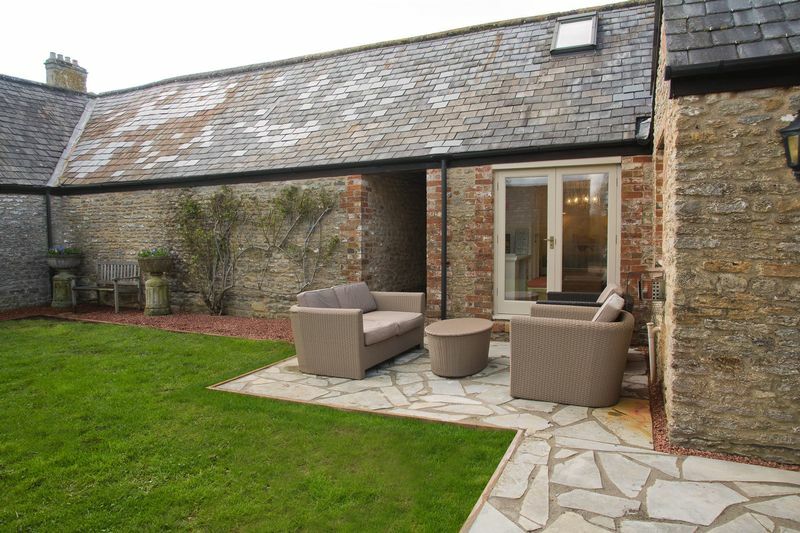 Tynemead Barn stands in approximately four acres of landscaped gardens and paddocks. A gravel drive leads from the heart of the village to the attractive private entrance and gravel drive that sweeps down to a turning circle directly in front of the property. To the right of the entrance is the well-maintained equestrian faculties. 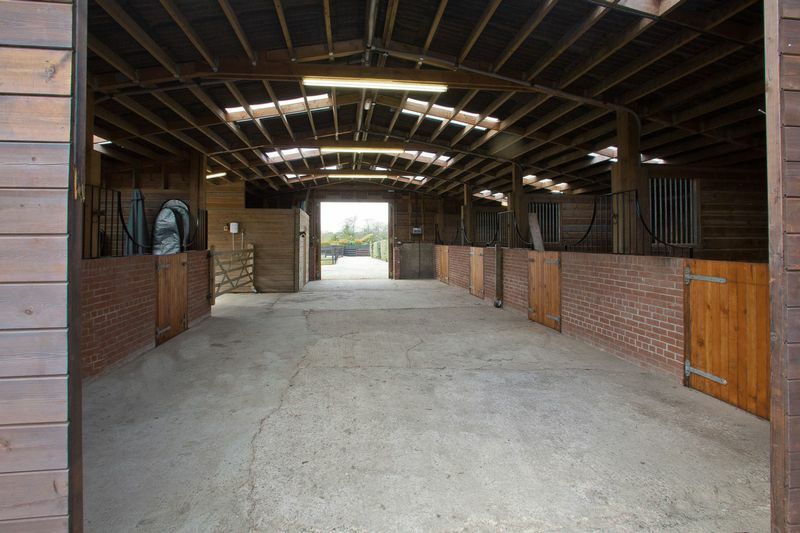 The American barn has six loose boxes and a feed store & tack room, there is water, lights and electricity in the barn. 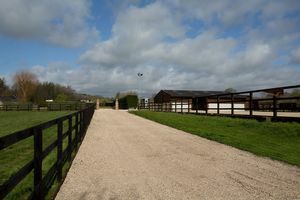 The menage is to the front of the barn next to the paddocks. 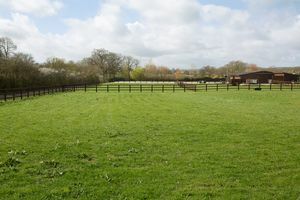 The paddocks are fenced with wooden post and rail fencing. Tenure – Freehold Services - Mains electricity and water, Oil fired central heating Local Authority and Council Tax – Mendip District Council (0300 303 8588) Council Tax Band F. Energy Performance Certificate – Rated F Postcode – BA11 5HE Viewings - Strictly by appointment with the Vendors’ Agents, Killens 01749 671172 Fixtures and Fittings - All those items usually regarded as retained to the Vendors are specifically reserved out of the sale although may be available by separate negotiation.